Get your Bad Times at the El Royale Nevada keychain today! 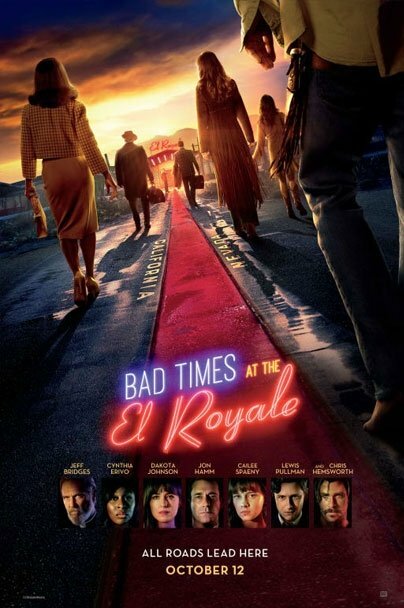 Bad Times at the El Royale - Seven strangers, each with a secret to bury, meet at Lake Tahoe's El Royale, a rundown hotel with a dark past. Over the course of one fateful night, everyone will have a last shot at redemption - before everything goes to hell.